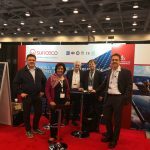 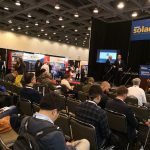 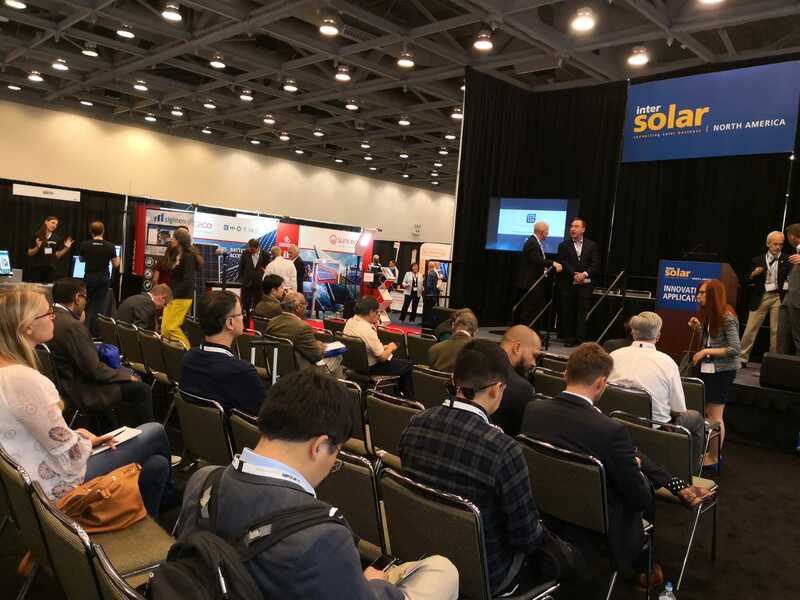 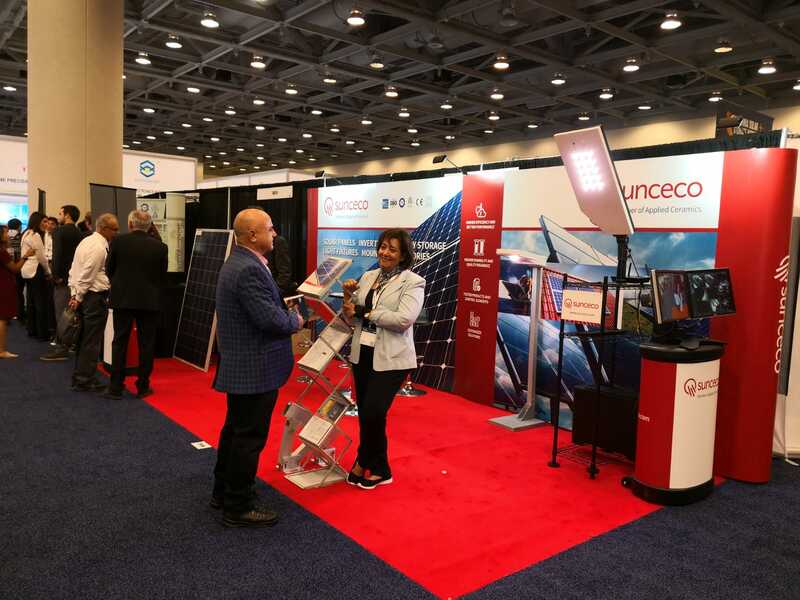 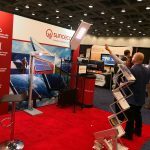 The event is a chance for overview of new solar inventions and development projects as well as the analysis of the solar industry. 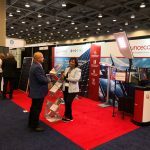 According to The Solar Foundation, there are 250,271 Americans working in solar, out of which over 86,000 in California. 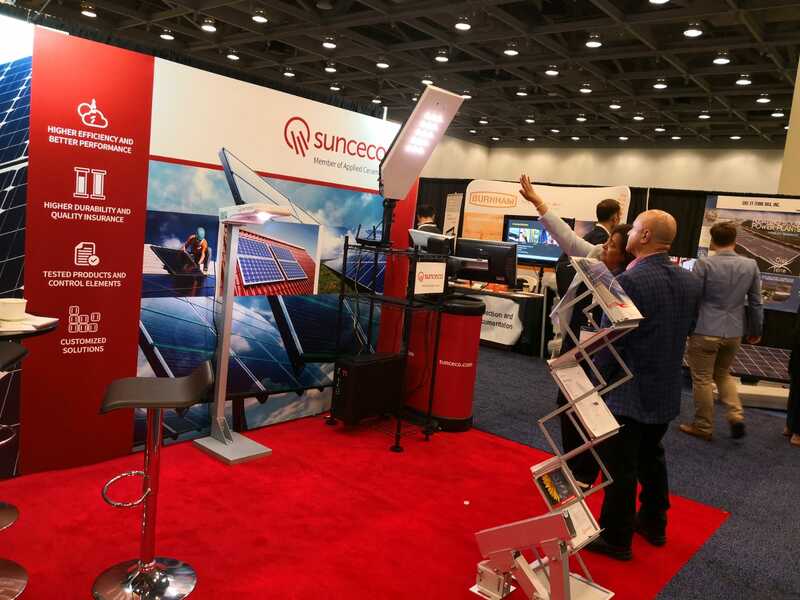 Intersolar offers opportunities for new business contacts and development of solar projects. 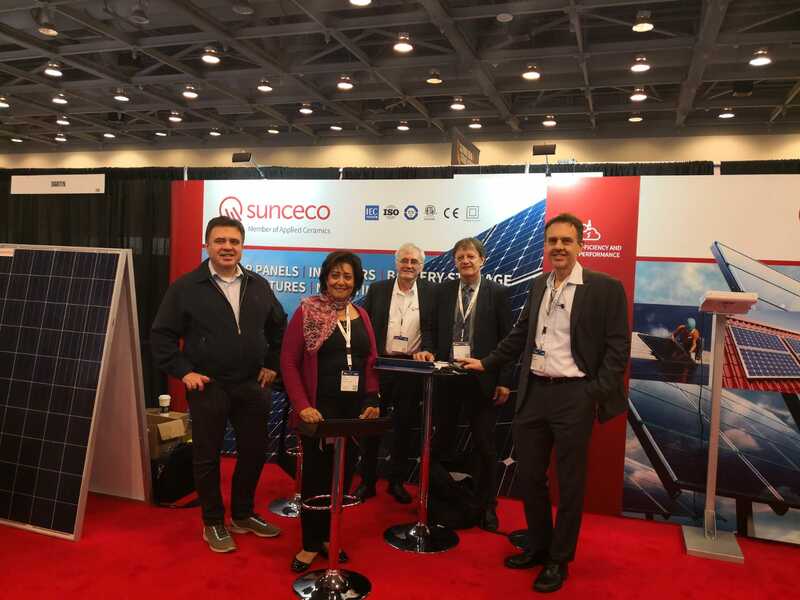 For arranging a meeting, please contact info@sunceco.com and join us at Booth 7338.